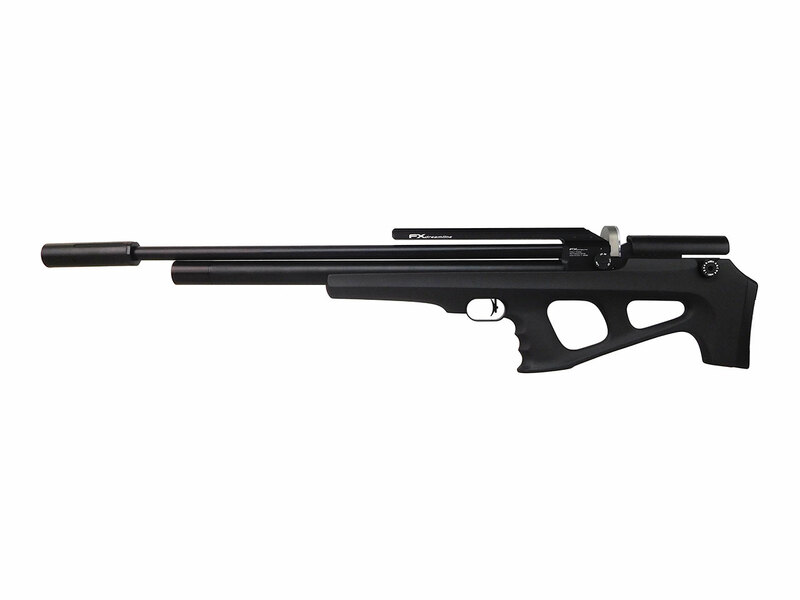 The FX Dream-Pup is the bullpup of the FX Dreamline series of high-performance PCP airguns. 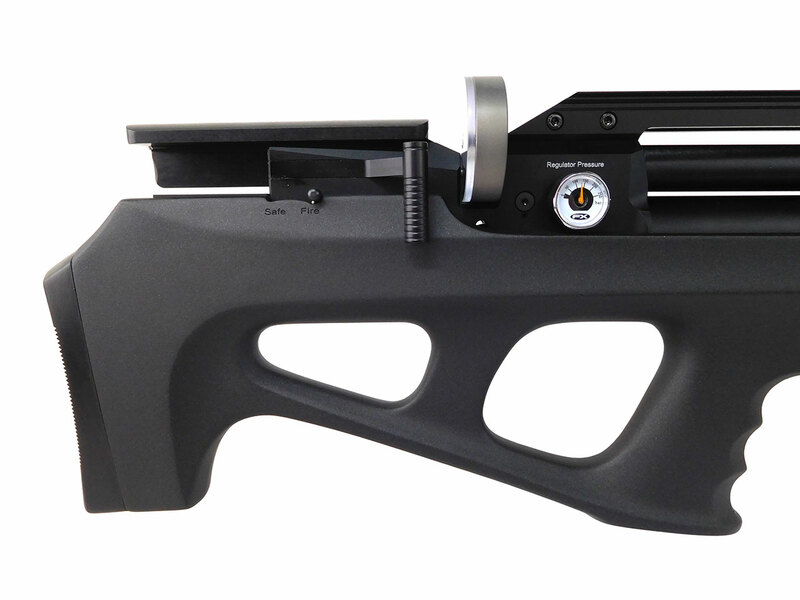 It feature the same internals of the other FX Dreamline airguns and fits them into a compact bullpup stock very similar to the FX Wildcat creating a shortened overall length. While being a more compact Dreamline it still provides all of the adjustability while still utilizing the high-capacity magazine. 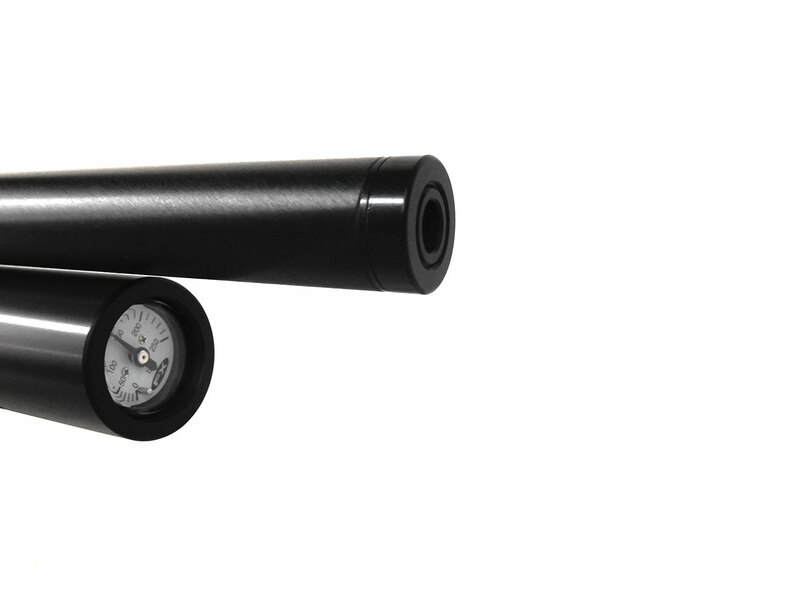 The .25 and .30 caliber come with a larger air cylinder and longer barrel than the smaller calibers. 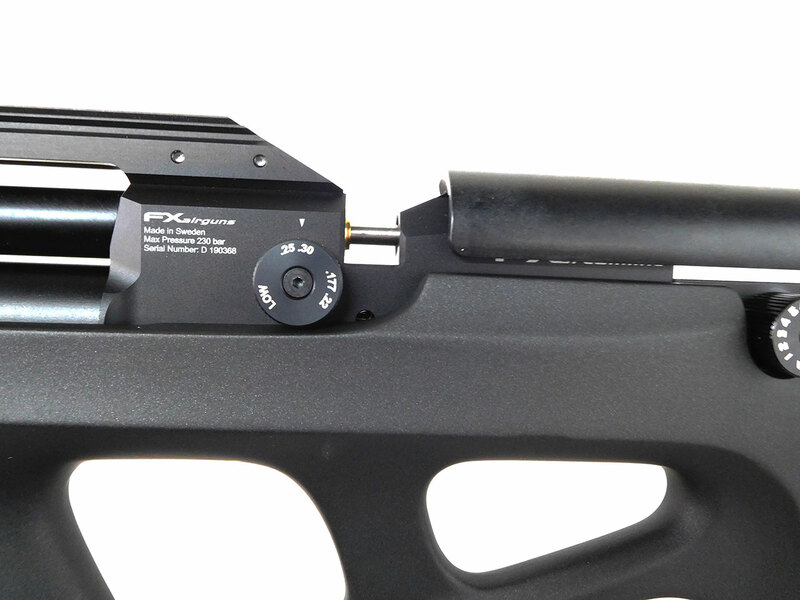 The FX Dreamline boasts a fully modular design which allows the rifle to be changed to different Dreamline configuration such as from hunting to field target. 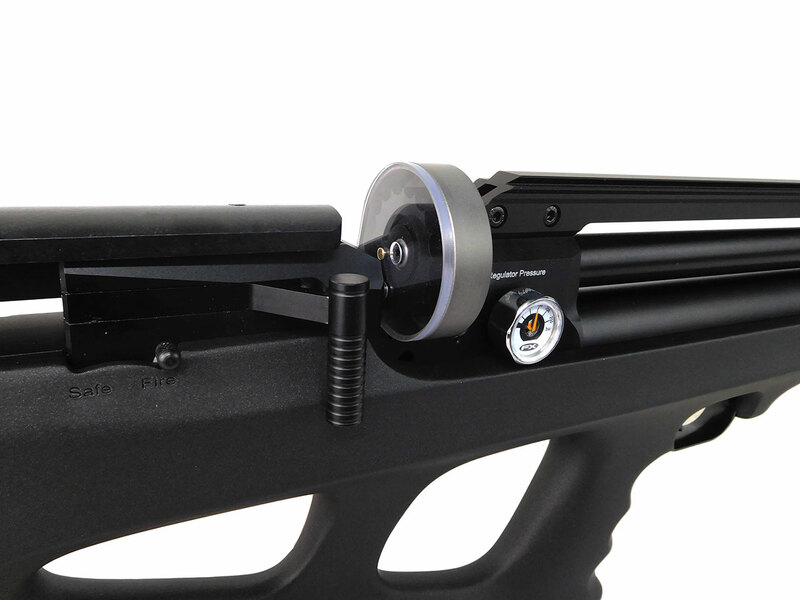 Dreamline airguns come with the FX Smooth Twist X (STX) System as found on the Crown, Wildcat, and Impact. 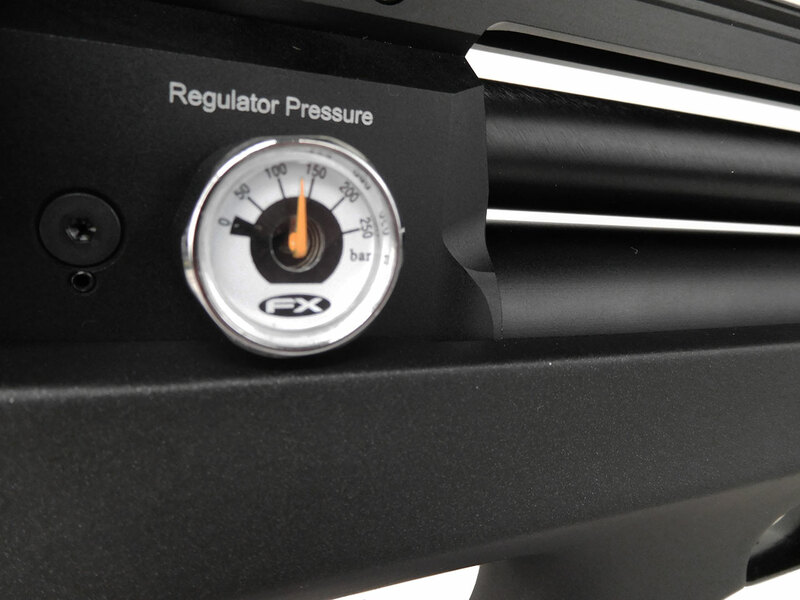 The STX system makes it possible to change the caliber and barrel liner for different twist rates. (Additional barrel kit and liners required). 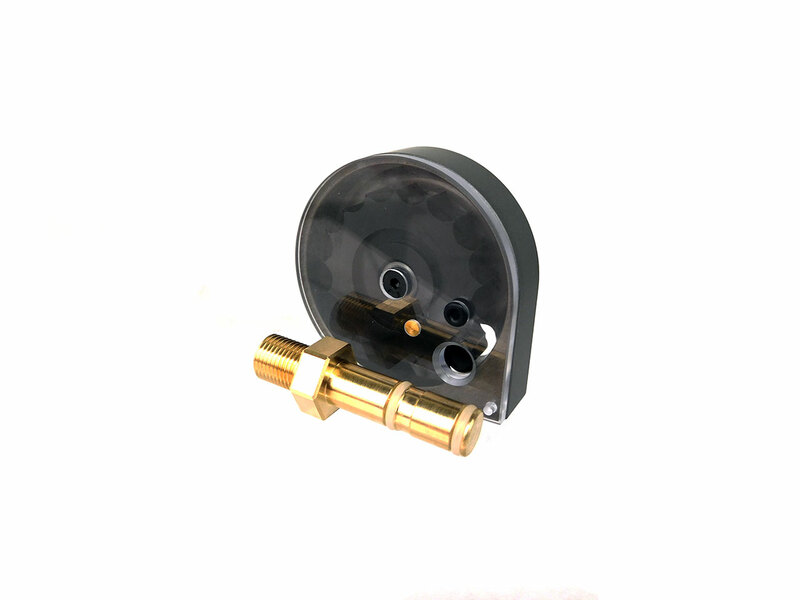 These guns come with the AMP (Adjustable Match Precision Regulator) which not only gives more shots per fill and more consistency in your overall shot string like other regulators, but also makes external higher / lower pressure adjustments possible without having to release pressure from the gun first. 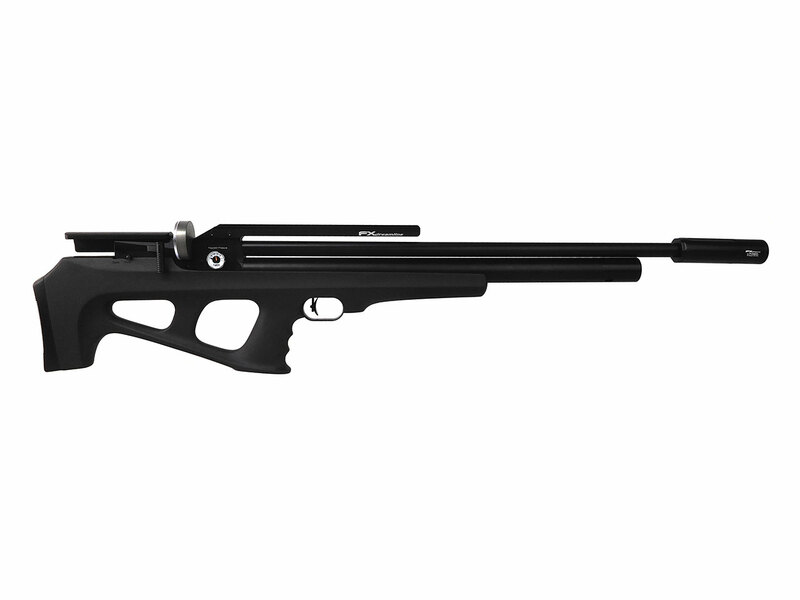 As with other premium FX air rifles all adjustments from valve flow, to regulator pressure or hammer tension can be fine tuned quickly and easily for maximum performance and accuracy. 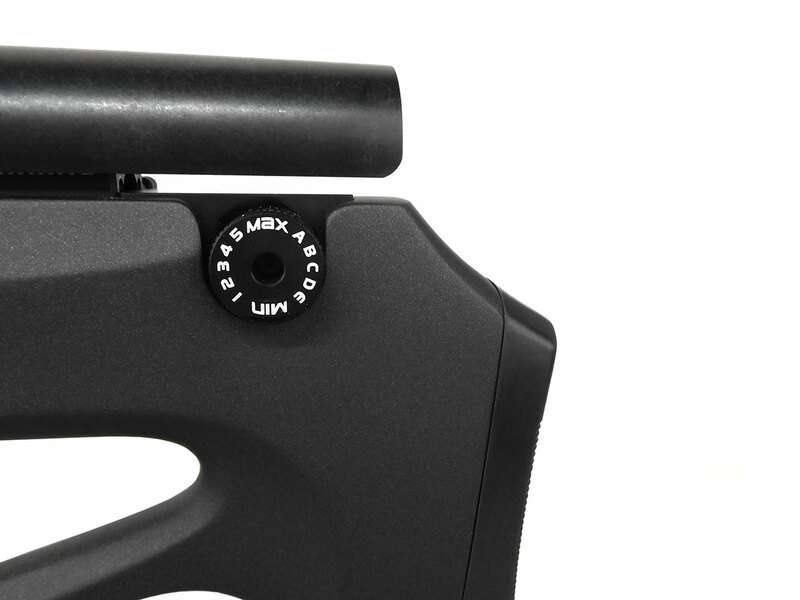 The newly designed side lever action will have you cycling through shots smoothly and near effortlessly. All Dreamlines come with a high-capacity self indexing rotary magazine, and FX match-grade trigger factory set at 15 ounces.